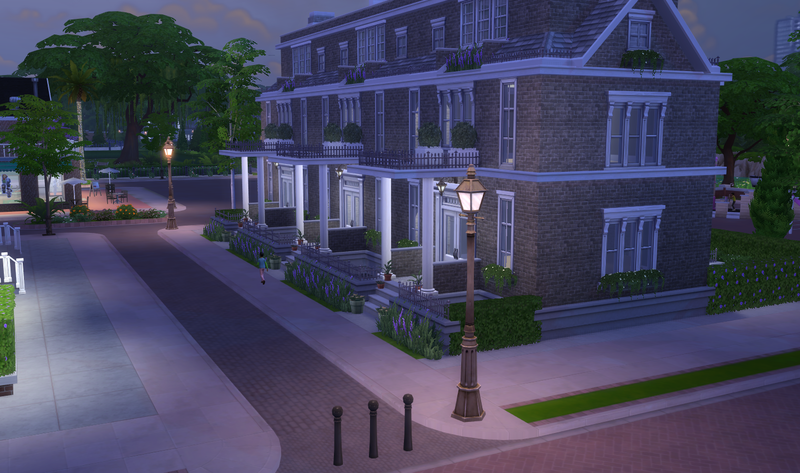 I built these specifically for Magnolia Promenade, I think they fit in perfectly. 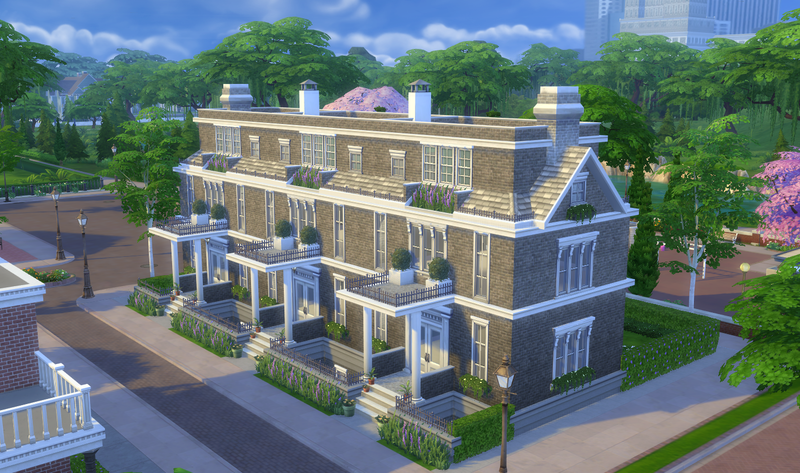 Each house is self contained so perfect if EA ever bring out an apartment style/multi-occupancy Expansion Pack for Sims 4. Or you could make the lot a retail lot and move your Sim into one of the houses, the other two houses could be for a bakery and a store perhaps? Next Let’s get a bit of perspective shall we?